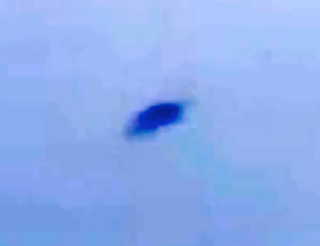 UFO SIGHTINGS DAILY: UFO Over Washington DC Found On Google Map, May 2015, UFO Sighting News. 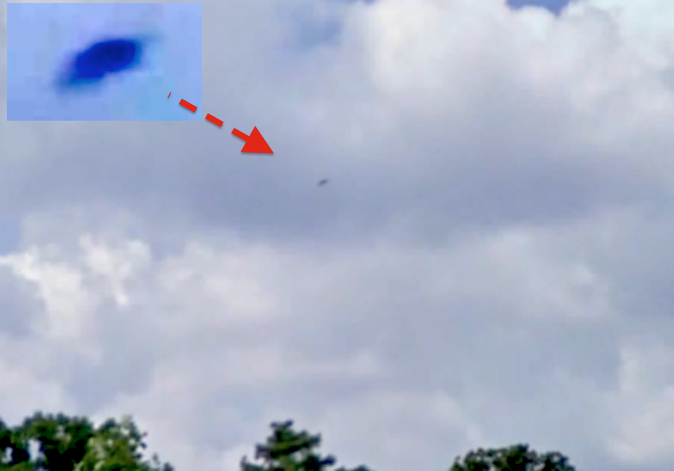 UFO Over Washington DC Found On Google Map, May 2015, UFO Sighting News. These two UFOs were found in Washington DC this week using the Google Earth Map. 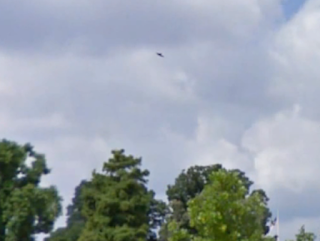 These UFOs are near the White House.